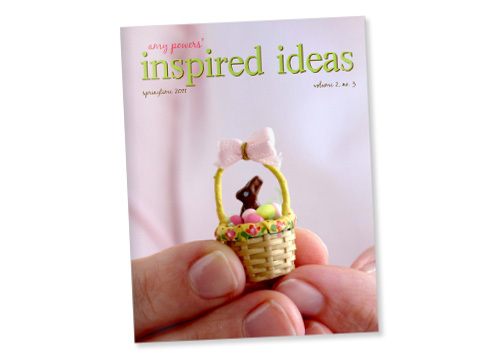 I was so pleased when Amy Powers asked me to contribute a project to the Spring issue of Inspired Ideas! This magazine is always so packed with fantastic artists, so I was thrilled to be a part of it! Here’s my little love buggie fellow! 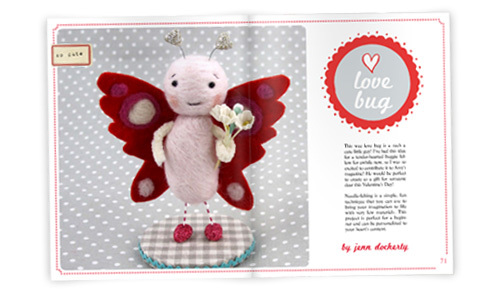 Definitely check out the magazine for tons of great ideas for Valentine’s Day, Easter & Spring! Oh I love the little love buggie!! Oh my heavens….how adorable! It honestly doesn’t get much cuter than this. And, I call my little ones “my love bugs”.